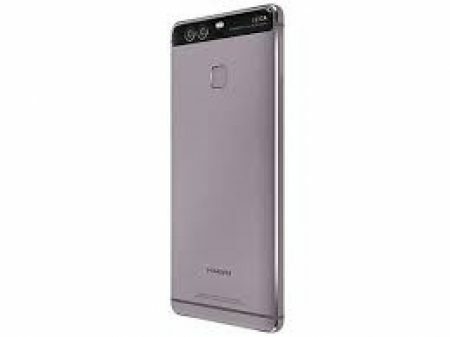 Huawei launched its newest high budget smartphone called P9 Plus into the market.The expected price of new Huawei P9 Plus is Rs.56,800/- in India and $854 in USA. This is going to be released into the market in April, 2016. 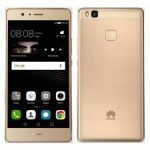 If you are planning to buy Huawei P9 Plus you must be aware of its advantages, disadvantages, price and specifications. 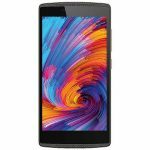 It is equipped with HiSilicon Kirin 955 chipset and Quad-core 2.5 GHz Cortex-A72 & quad-core 1.8 GHz Cortex-A53 processor. It has a battery capacity of 3400 mAh that lasts for many hours. Comes with Hybrid Dual-SIM/microSD card slot limit option. The cost of the mobile is very high. This handset come with advanced features like Updated OS version,screen protection,fast battery charging etc. It is worthy for its price. If your budget is around Rs.57,000/- just go for it.